WE DID IT! April 7th marks our first 5 years open and hopefully many more to go! Thank you for your support over the years. We enjoy all of our clients so much! You are the reason our jobs do not seem like work but time spent with friends! Buy these specials from today to April 24th and use them whenever you want! but not 2 BOGO Hour Swedish Massages.) May call us and use a credit card over the phone to buy the packages. Here at Inner Health Spa, our goal is to pamper you from head to toe while helping you detox your body, bringing out your individual, natural beauty. We are a health and wellness center based on the idea that detoxing and cleansing the body will help your body function properly leading to better health and well-being. The experienced and talented staff members at Inner Health Spa LLC will make you feel at home during your visit. 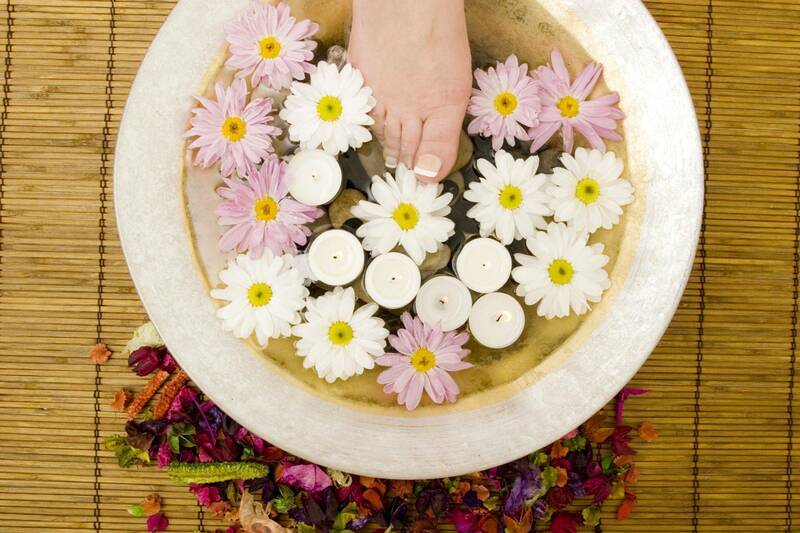 At Inner Health Spa, our mission is to always provide personalized quality services at an fair price. The success of our company is due to our dedication that we provide to our customers, no matter the service. Customer satisfaction is our number one priority. Massage Therapies First Hour Swedish Massage is $53 for everyone!! Packages are available, plus personalized packages can be made just for you! Purchase gift cards below-- keep scrolling down! We are creating a family of clients. Welcome to our Spa Family!! Our massages DO NOT include dress time, you get an entire 60 minutes hands on massage. 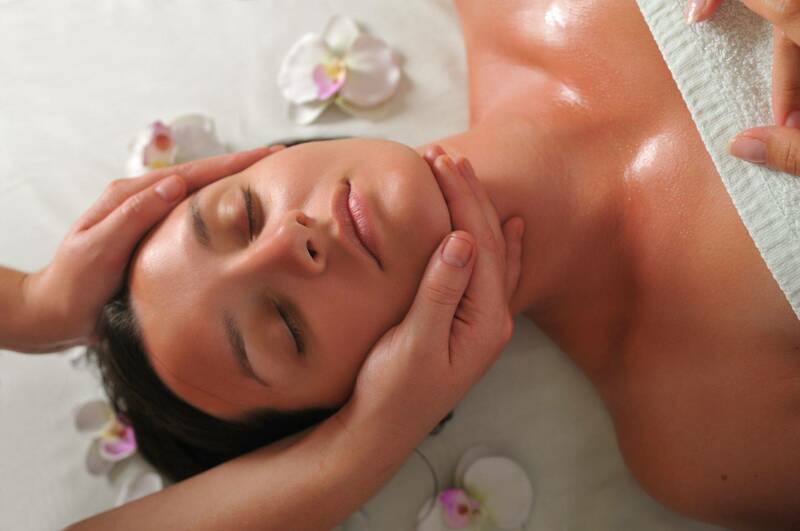 A 60 minute Swedish Massage could ONLY be $57 every time if you take advantage of our re-booking special. You DO NOT need to give us your credit card number to save money! Gift Certificates available on line. Pick the amount you wish to give. When we receive the purchase notification email, we will send you a personalized gift certificate to your email to be printed off, just a soon as we can. Thank you for thinking of us for your gift! For a $25 gift certificate, click the "buy now" button below. For a $50 gift certificate, click the "buy now" button below. For a $100 gift certificate, click the "buy now" button below. 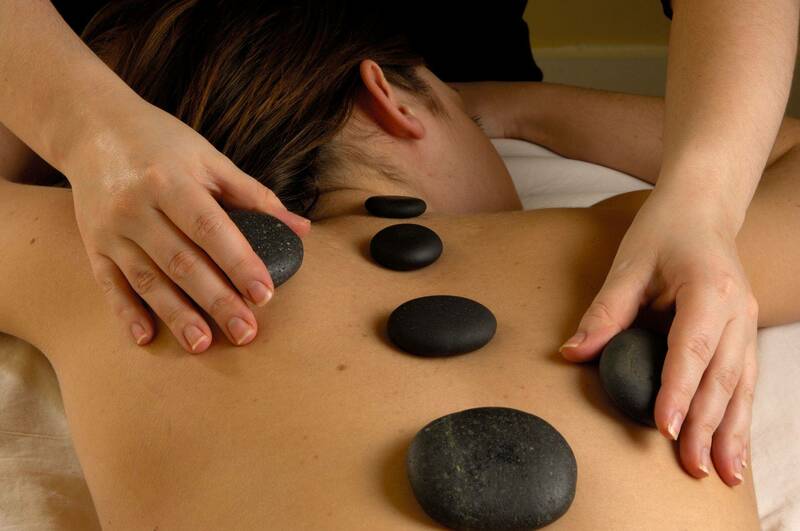 receive a one hour Swedish massage for $53.00! 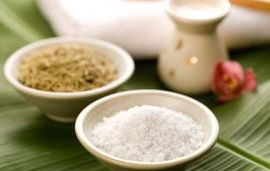 Our facials, body scrubs and wraps use organic ingredients. See our wrap and facials pages for more information. We hold free information meeting at the Spa to help people loose weight, not lean muscle. There no obligation and a money back guarantee. We can hold small parties here at the Spa. The building would be all yours and you can bring in food and beverages. See our packages page for more information.